A couple that relaxes together, stays together! Head over to Aura Spa and take advantage of their, “Rose Infused” couples massage special. 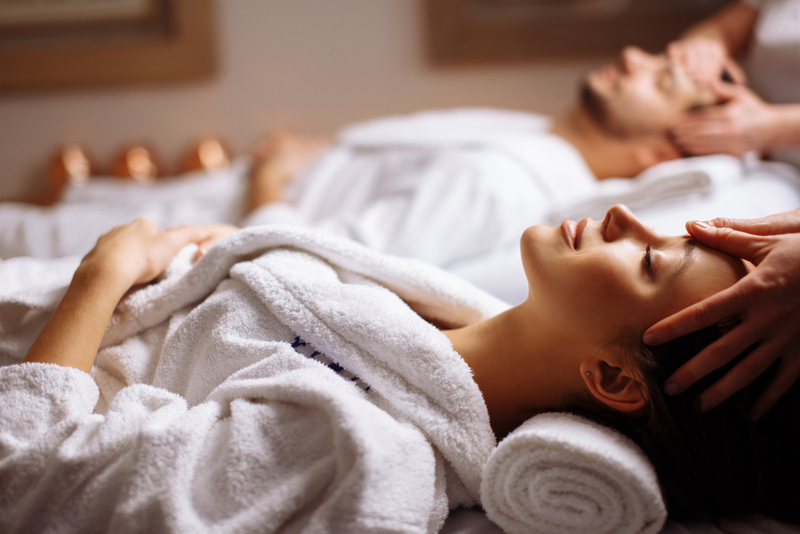 Each couples massage offered on Valentine’s Day comes with complimentary strawberries, champagne, & rose chocolates. What better way to celebrate the day of love than an amazing evening of ice skating at Canal Park! 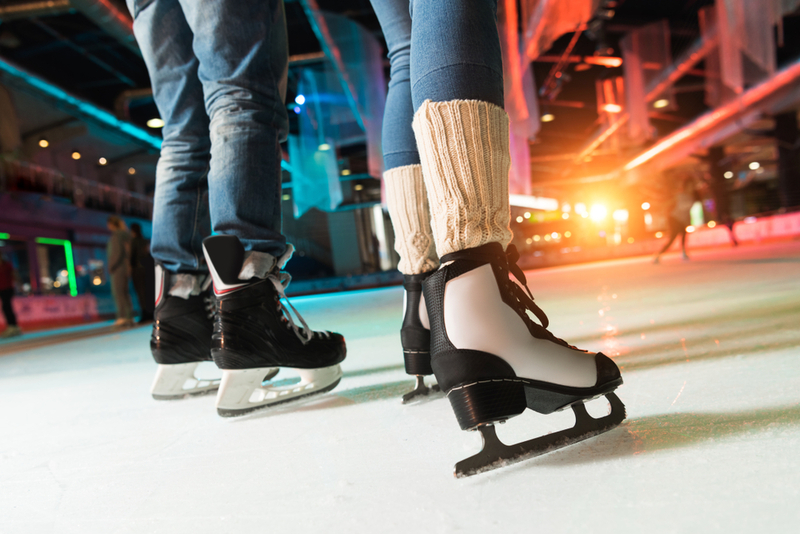 Have a fun date night with romantic music, while you skate on the festive pink ice! Bring your Valentine for a special prix fixe menu curated by Chef Thomas Levandoski for the day of love!